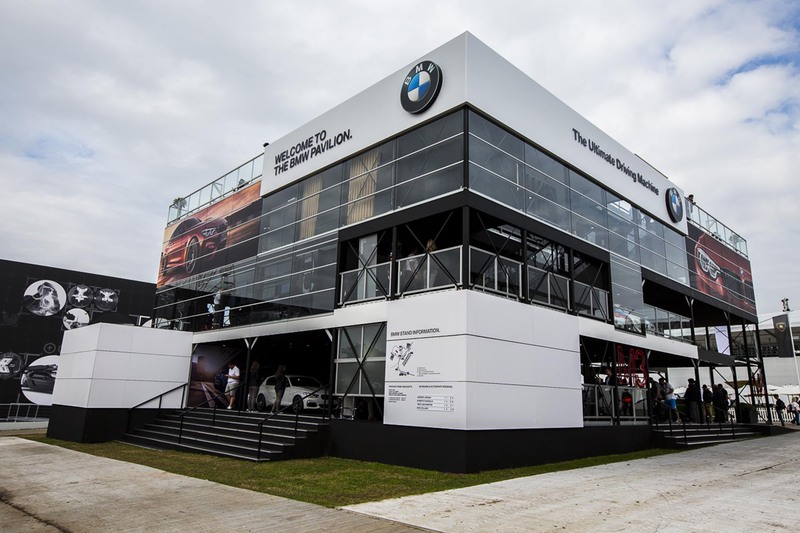 Purity is the official supplier of event staff to BMW UK across all events. 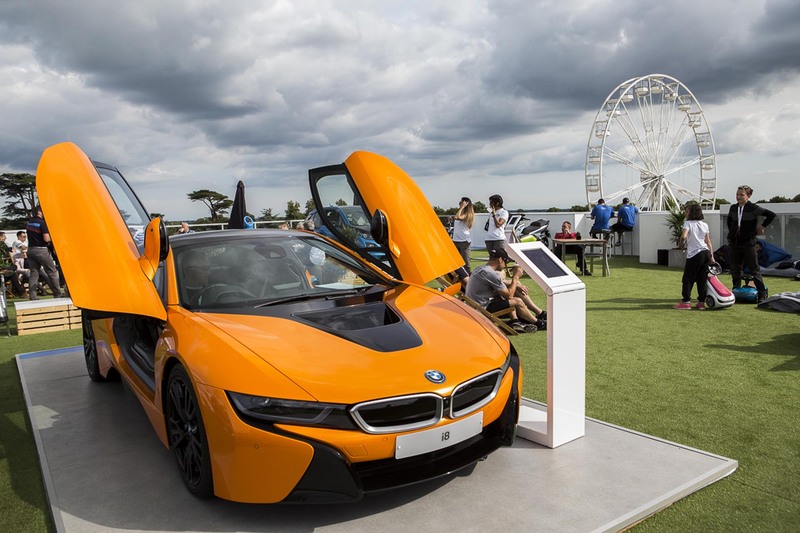 The nature of events varies from brand-led events as the BMW PGA at Wentworth, Goodwood Festival of Speed to conferences, pop-up stores and sporting events. 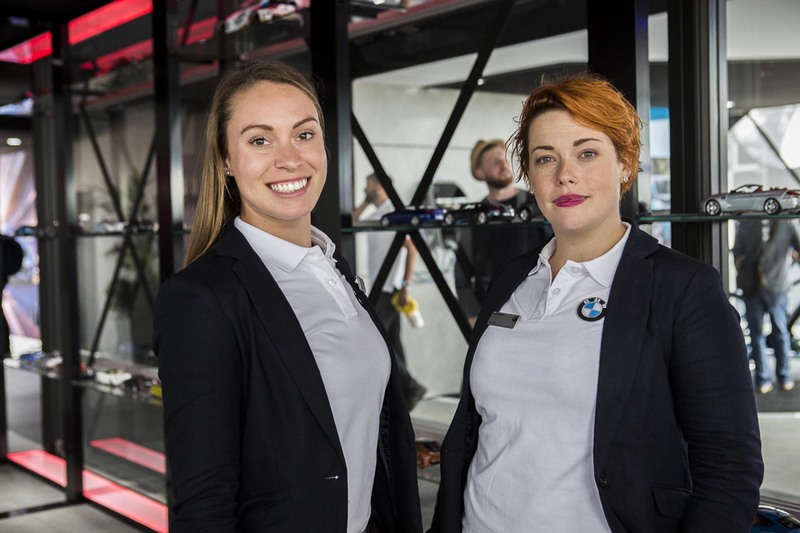 BMW UK have also invested in significant training to develop the skills and expertise of staff with a number recognised as product geniuses. Since appointment Purity has worked on approximately 400 events providing in the region of 2,000 staffing days. The events can be very high profile including the Frieze Art Fair, Goodwood Revival, Scottish Open and the British Touring Cars. 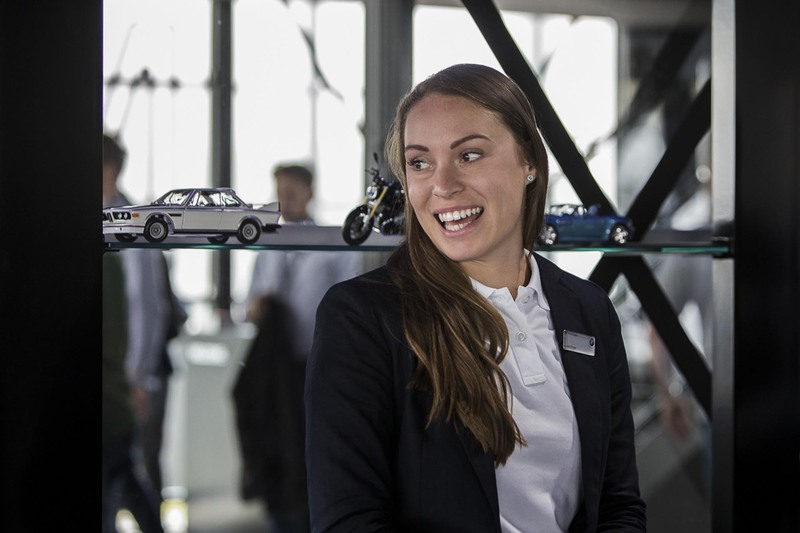 Purity take great pride in supplying staff of the highest quality, delivering professionalism at all times for BMW.